Ang Mo Kio, often abbreviated as AMK, is a planning area and residential town situated in the North-East Region of Singapore. Ang Mo Kio is the 3rd most populated planning area in the North-East Region and ranks 8th in terms of population in the country overall. Customer was facing issues with their old toilet bowl flushing. Cistern was leaking and water wasn’t able to be filled. Seat was loose making sitting uncomfortable. 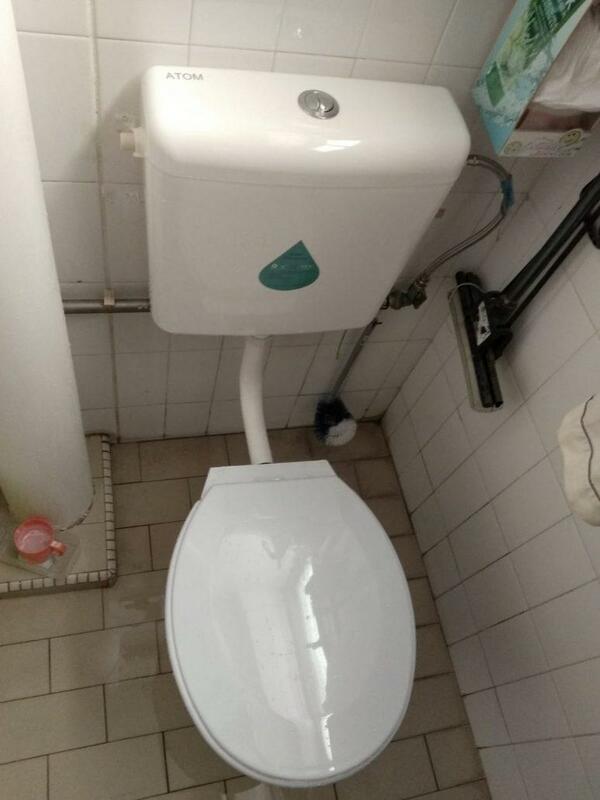 We identified the problem and proceed change the cistern out and replaced with a new set. 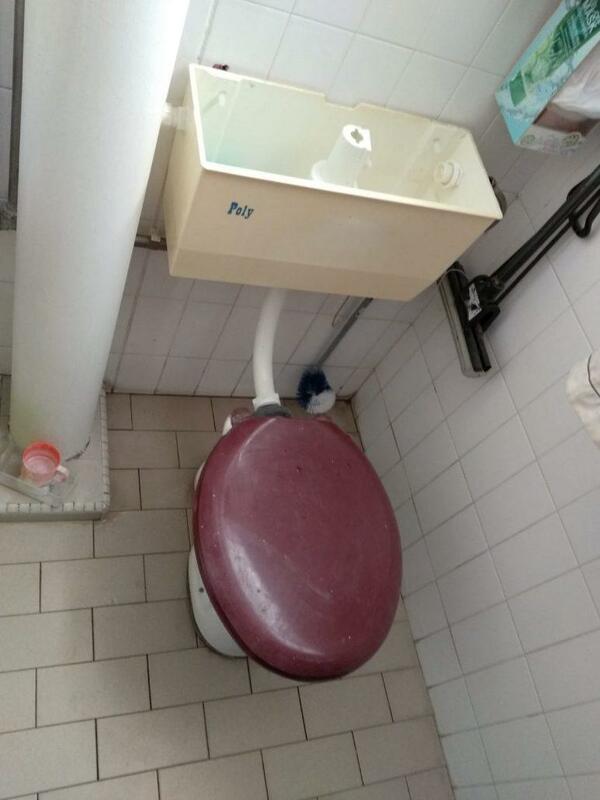 Replaced their loose toilet bowl seat with a new set.